Whether you race, cycle for fitness, commute or simply enjoy riding as a family, we offer you a full range of products and services. 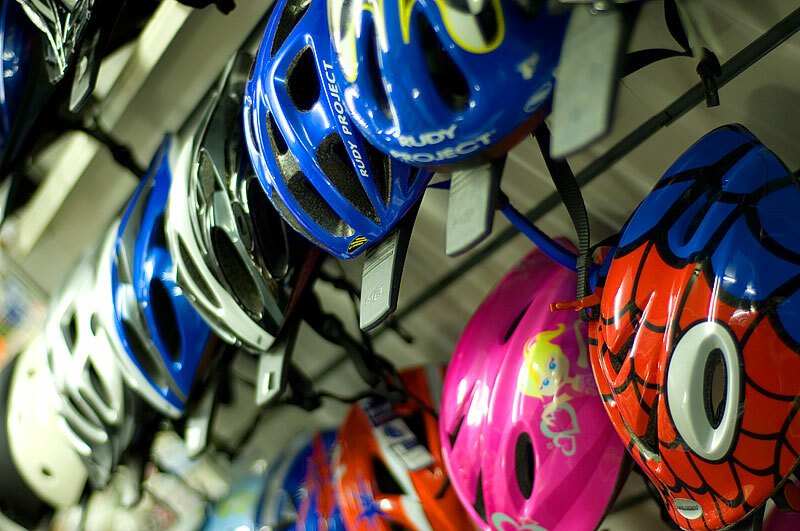 Whether you're looking for a cycle for a three-year-old or for an elite athlete, our expert staff will take care to advise you - we make sure you'll be riding a bike that suits your needs and fits you well. City Cycle Centre runs its own cycle racing team too - find out more at its Facebook page. Now stocking GoPro video cameras! We are now stocking GoPro action video cameras - the cameras that started a revolution! 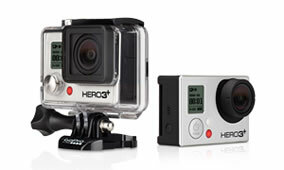 We have the White and Silver Edition Hero 3+ in stock now and the Black edition is about to arrive too. We also have a range of accessories. The Hero 3+ is impossibly small. Impressively high performance. Incredibly versatile. It all adds up to a camera that makes it easy for anyone, anywhere, to capture stunning photos and video of their life's most meaningful experiences. View the shop tour video above, taken using the Hero 3+. 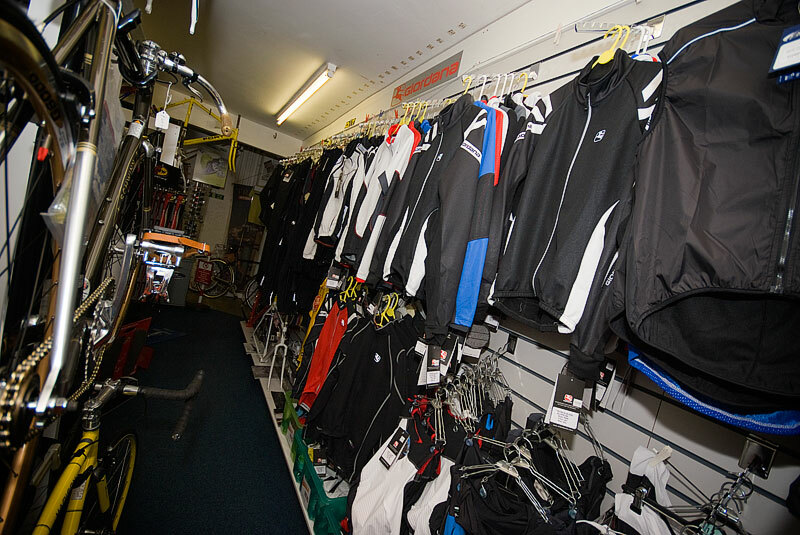 We stock lightweight frames & bikes, top-quality components, shoes, clothing, helmets, and much more besides. Our staff are racing enthusisasts who are happy to discuss your training & performances. 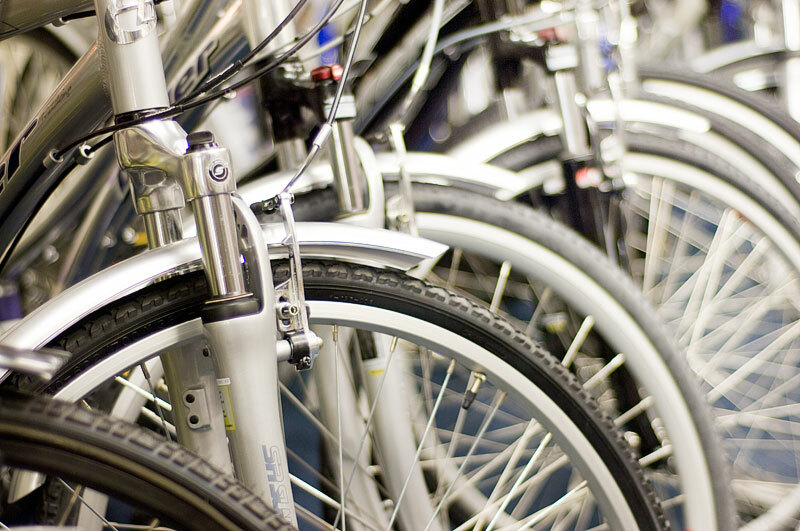 We stock a wide range of bikes for adults & children, and we always take great care to make sure you're on just the right bike for your needs. 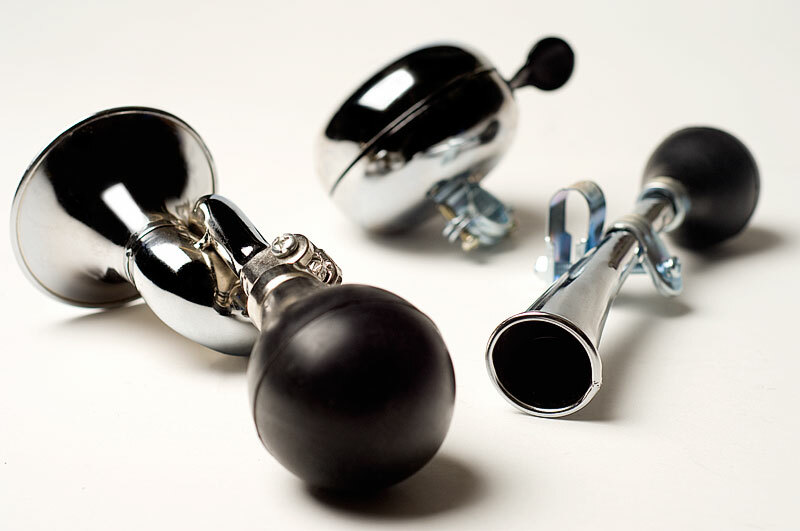 We have a wide selection of accessories too. City Cycle Centre runs its own racing team, competing on the track, in time trials, road racing, mountain biking and cyclocross. Find out about the team, read its news, and see photos at its Facebook page. 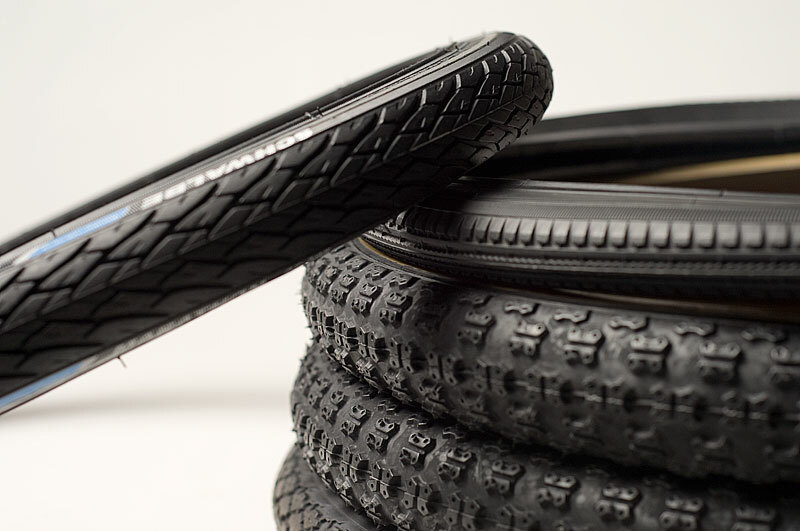 At City Cycle Centre we pride ourselves that we'll put as much care into serving our customers with a £3 puncture repair kit as we do a £3000 Pinarello road bike. We do our best to give you options to choose from, rather than offer you a single item. 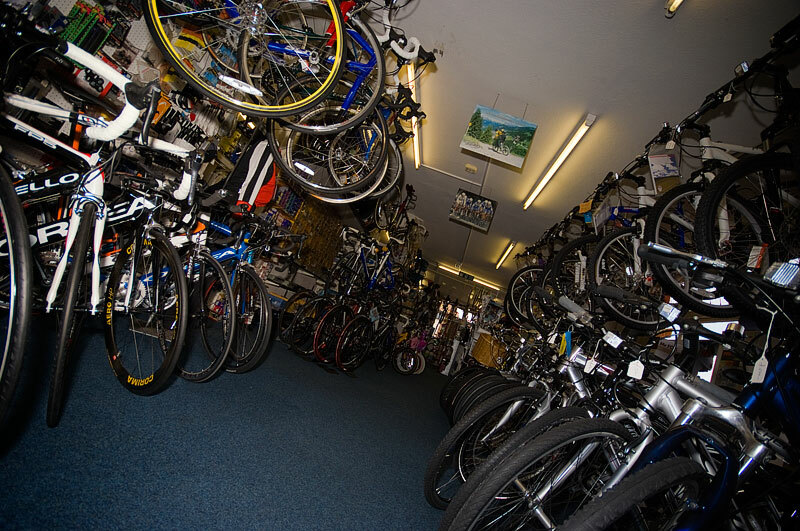 The department's staff have a wealth of experience as cyclists themselves, with decades of experience in the cycle trade. Whether you race on road or track, ride sportive events, or cycle for fitness, City Cycle Centre offers everything you need. 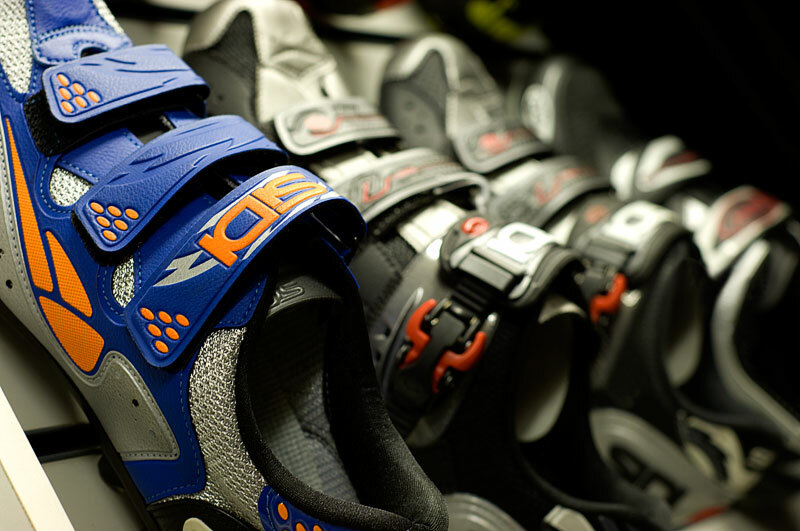 We stock quality brands such as Orbea, Corima, Assos, Campagnolo, Shimano and many more. From a three-year-old's first bike through to mums' and dads' town bikes, right up to the latest "pedal assist" electric bikes, we can look after your every need. 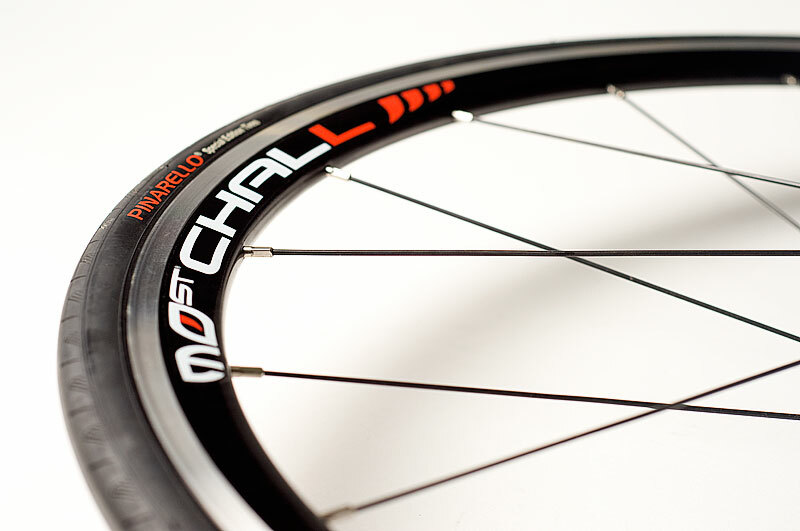 We have reliable brands such as Raleigh, Claud Butler, Schwinn and more. 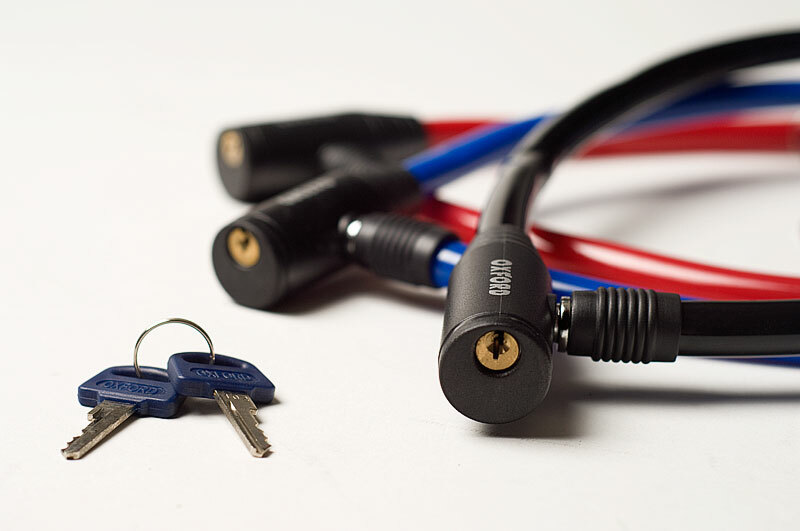 And if you need lights, locks, baskets or other accessories we'll supply and fit those for you too. 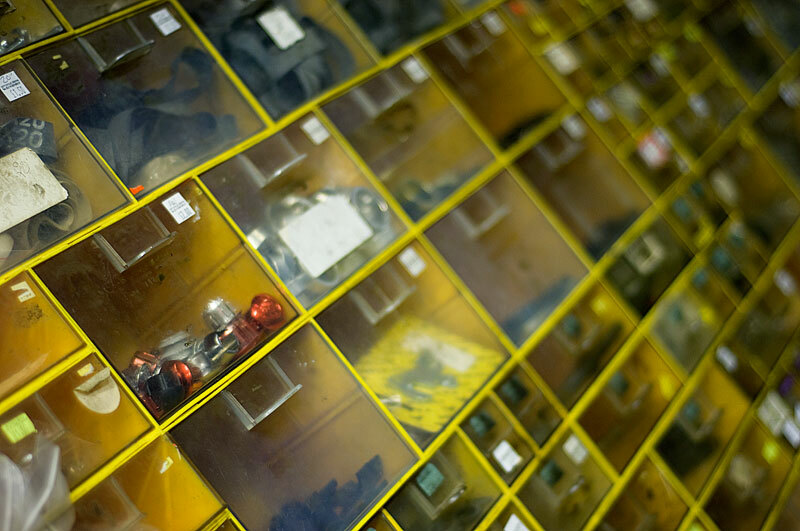 We don't just sell bikes - we want to help you keep them running well too, and extend their useful life. City Cycle Centre is prepared to service any make of bike, and no job is too small or too large. 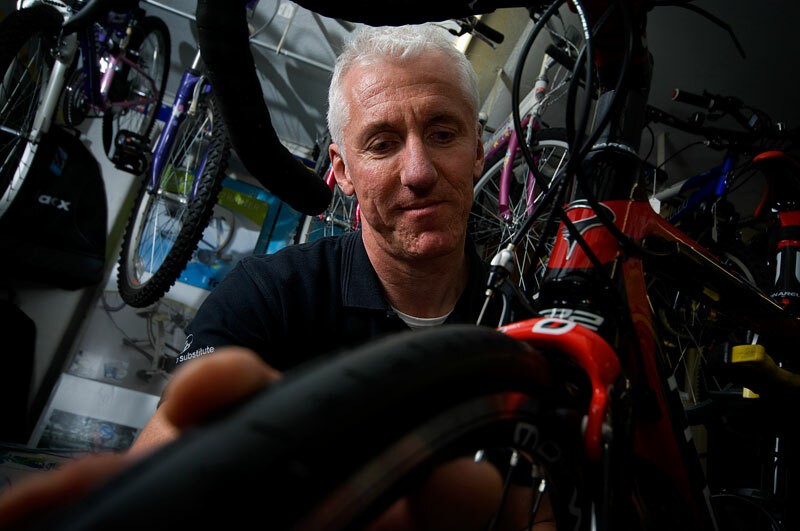 With over 35 years of cycling experience, the department's manager Mark will ensure that each bike sold fits you correctly. 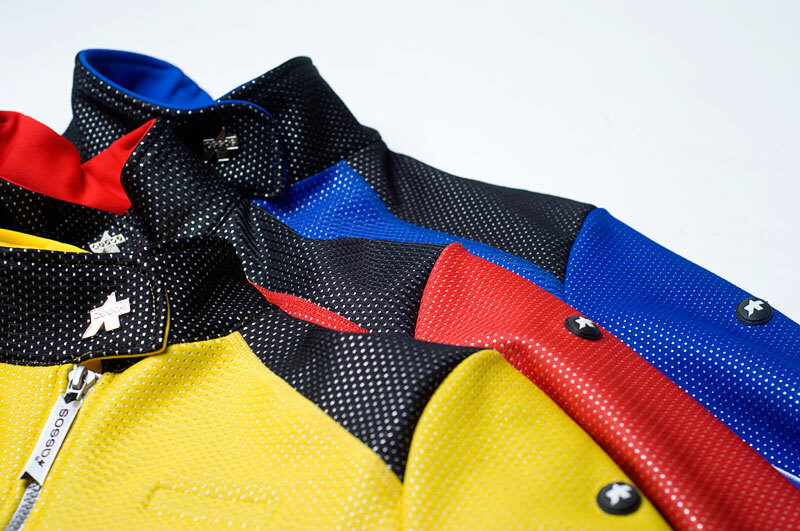 And performance-oriented cyclists can benefit from detailed tailoring of their exact riding position. We automatically carry this out on all bikes sold, but we can also offer it as a service for any bike. Whatever the weather, we stock a full range of quality, specialist clothing for the enthusiast. We stock clothing and shoes from Assos, Giordana, Corinne Dennis, Sidi, DMT, and Skins, and we have a full range of sizes to choose from. Women riders sometimes, but not always, need a specialist fit of bike frames and components. We use our experience of bike fitting and riding styles to guide you towards the most appropriate equipment for your particular needs. The department also stocks a range of womens cycle clothing for performance, comfort and style. 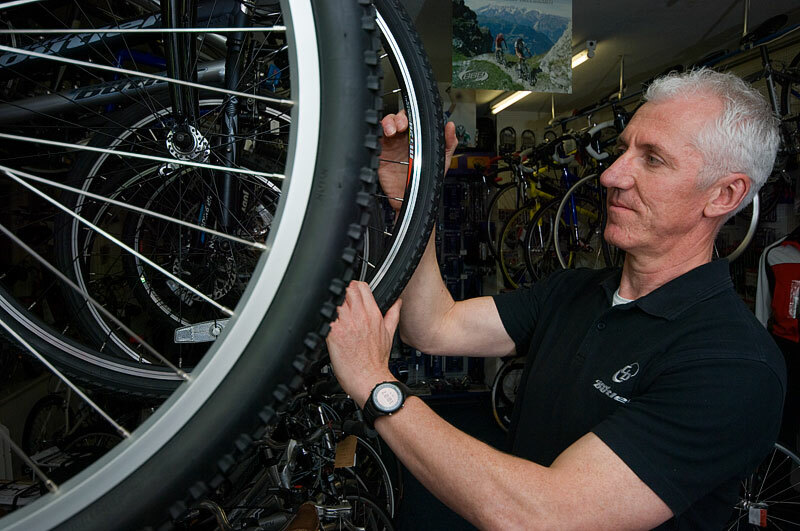 The cycle department is managed by Mark Zaschke, a cycling enthusiast with 38 years experience in the cycle business and 40 years of cycling himself. Mark has raced at a high level on the track, on the road, and on grass track. He has won national, european and world titles in the past and now as a top veteran rider too. He enjoys discussing training, racing, and equipment with other enthusiasts, so feel free to come in to the shop and discuss your sport. It's not all about performance cycling though - Mark is just as happy seeing a family walking away happy having bought their son or daughter's first bike. We're open from Monday to Saturday from 08:30 to 17:30. We'd love to see you, but if you're not able to visit us in person, or want to discuss our stock, or just want to speak to us before making a trip, don't hesitate to get in touch using the information shown below. To find us, see our location here, as well as information about local parking, rail travel, and the city of Ely itself.